Take your living standards to the next level and make Strata Apartments your new home. 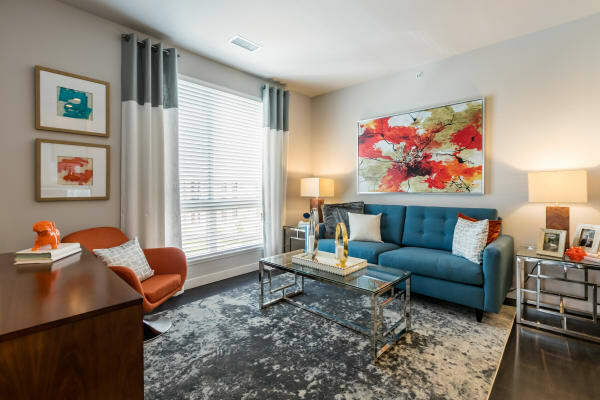 With fully renovated one, two, and three bedroom luxury apartments for rent in Denver, CO, we let you decide how much space you need in order to settle in and kick your feet up. 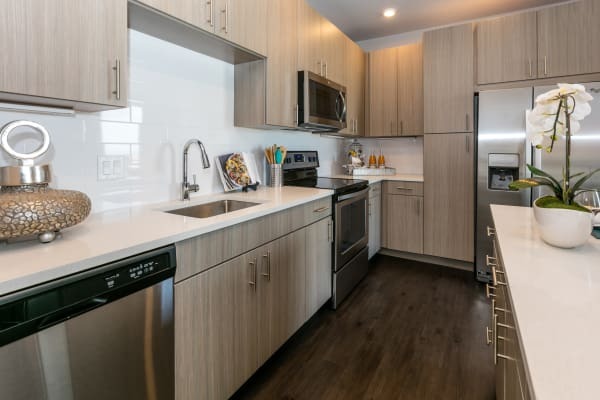 Whether you enjoy meal prepping in your modern kitchen with gorgeous quartz countertops or watching the Colorado sunsets on your very own private patio or balcony, you’ll love coming home to Strata Apartments. Prices are subject to change based on availability and qualification of applicant, additional fees may apply, OAC. Supplies are limited. Pricing only available on specifically advertising unit and subject to the applicant’s qualification and OAC. We designed our Mile High apartments with all the bells and whistles you need to streamline your days in style. Stainless-steel appliances and hardwood flooring make your home shine, while the walk-in closets keep you organized and ready to go every morning. Take advantage of our in-home washers and dryers on Sunday night while you prepare for your big Monday morning presentation. Once you’ve found the floor plan that best suits your modern lifestyle, give us a call and we’ll set up your in-person tour of Strata Apartments.